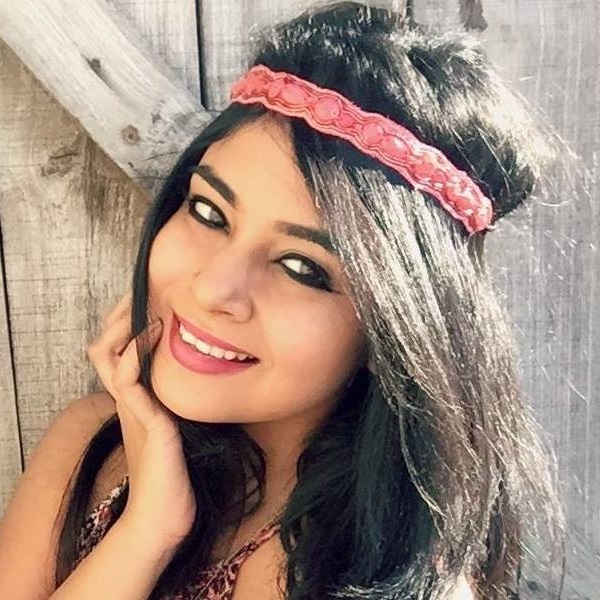 Why A Makeup Trial Is *Essential* Before Your Shaadi! It’s a must for every bride to get a makeup trial done before her wedding day. It gives her and the makeup artist an insight about the bride’s makeup needs and a chance for advice, tips and suggestions to be exchanged. If you are sceptical about paying them a visit, we give you 7 reasons to set up a meeting with them! 1. Are you comfortable with your makeup artist? It’s very important to click with your makeup artist. Talk and get to know him/ her before you hire the person to do your makeup on your big day. Remember bride-to-be, you want your makeup artist to ease the stress and not take it a notch higher. Always settle for someone who makes you feel comfortable and one who you believe will do a good job. The last thing you want to do is experience a skin allergy on your wedding day. Learn about the cosmetics that the artist will be using, and try them on your skin first and check if your skin agrees with them. If you just like his/ her skill and not the products, then you can always bring your own cosmetics. 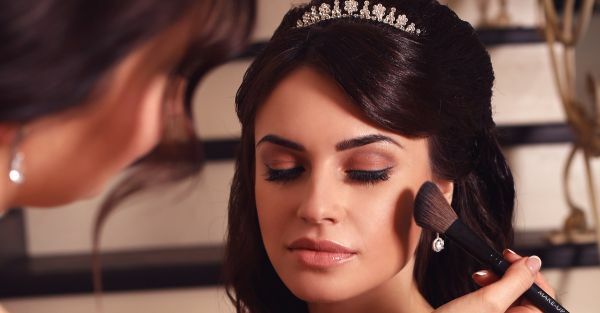 Also read: 9 Makeup Tricks You NEED To Know For Your Wedding Day! 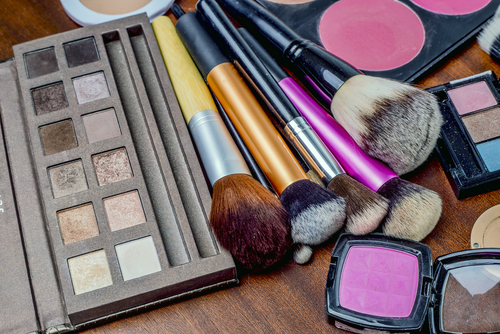 Don’t you want your makeup artist to come prepared on your wedding day? You want him/ her to know exactly the look you desire and complete it as fast as possible. Hence, a makeup trial is important. Feel free to discuss and experiment with different looks. This will take up good 3-4 hours, but will surely pay off on your big day. 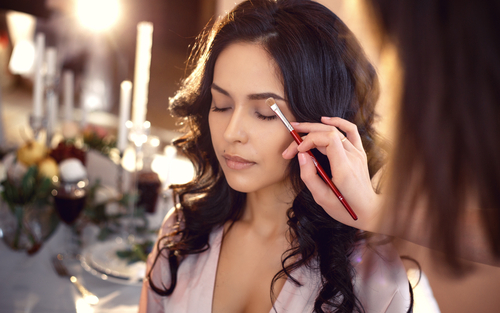 During a wedding trial, you get to check the the makeup artist’s level of hygiene. Are they using clean makeup brushes, and tissues instead of towels to wipe excess makeup off? These are small things, but they’re important and must be looked into. When going for the makeup trial, make sure you’ve done your research and take along some pictures of looks you would like to try for your wedding day. This will help your makeup artist get a fair idea of the look you’re aiming for and create a custom look for you. Also read: STOP! 10 Makeup Mistakes That Can Ruin Your Wedding Day Look! It’s much better to have a face-to-face conversation than have one over the phone. Make a schedule so that everything falls into place smoothly on your wedding day. You have to make sure that your makeup artist is free on your big day and has no prior or later commitments. 7. Look at the bigger picture!